The Suunto X10 Military watch in the movie The Viral Factor. Suunto X10 Military watches in the movie The Viral Factor. 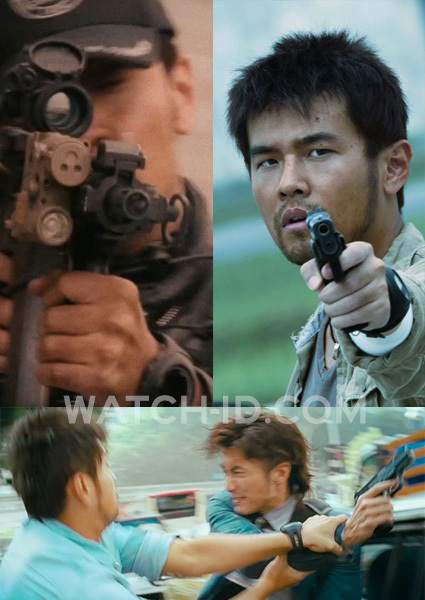 In the movie The Viral Factor actor Jay Chou, as Jon Man, wears a Suunto X10 Military watch. The X-10 is available with a positive (dark text on a light background) and negative (light text on dark background) screen, but Chou is wearing the negative version which is called the "Military", reference nr SS014006010. The same watch can also be seen in the film Dear John. 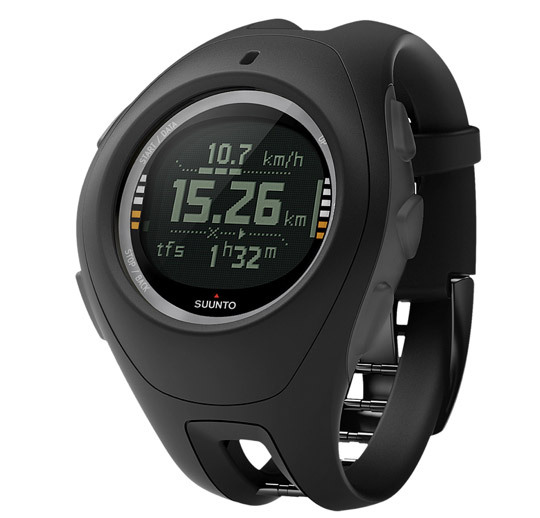 This multifunctional Suunto watch is extremely powerful, feaaturing not only an altimeter, barometer and compass, but a GPS navigation as well which lets you record routes, mark waypoints and track speed and distance. The watch can be connected to a computer to visualize the tracks, plans and routes. The Suunto X10 Military is available on eBay, on Amazon.com, or at (online) outdoor stores.